J. John Mann MD, is The Paul Janssen Professor of Translational Neuroscience (in Psychiatry and in Radiology) and Vice Chair for Research in the Department of Psychiatry at Columbia University. He is Director of Research and Director of Molecular Imaging and the Neuropathology Division at the New York State Psychiatric Institute. 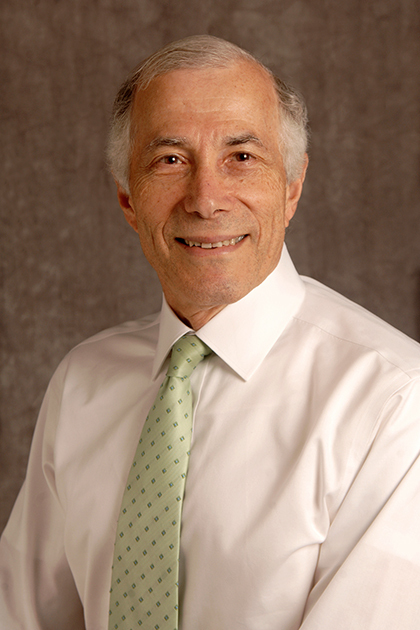 Dr. Mann is trained in Psychiatry and Internal Medicine and has a Doctorate in Neurochemistry. His research employs functional brain imaging, neurochemistry and molecular genetics to probe the causes of depression and suicide. Dr. Mann is the Director of the NIMH Conte Center for the Neuroscience of Mental Disorders, and Past President of the International Academy of Suicide Research. Dr. Mann has published 458 papers and edited 10 books on the subjects of the biology and treatment of mood disorders, suicidal behavior and other psychiatric disorders. In private practice he specializes in the treatment of mood disorders. A Study Of Ketamine As A New Potential Antidepressant. Learn more. Serotonin System in Major Depression. Learn more.